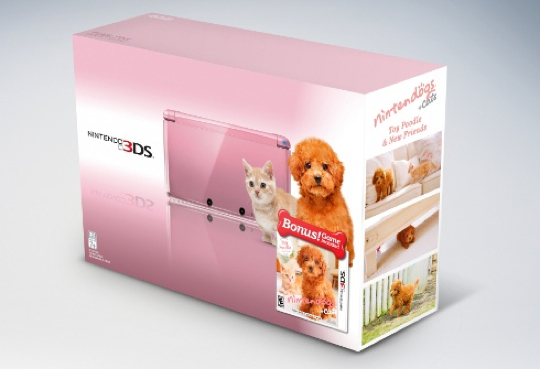 Over the summer, Nintendo dropped the price of the 3DS from $249.99 to $169.99 in the United States. According to September data from NPD Group, that price drop —as well as a similar adjustment for the PlayStation 3—helped boost sales for both consoles. Earlier this month, NPD said Nintendo 3DS sales in October totaled more than 250,000 units for a grand total of 1.65 million sold since its March debut, though that was down slightly from the month before, when it sold 260,000. This article, written by Chloe Albanesius, originally appeared on PCMag.com and is republished on Gear Live with the permission of Ziff Davis, Inc.